Well are you guys ready for another new member with a lot of stupid questions? 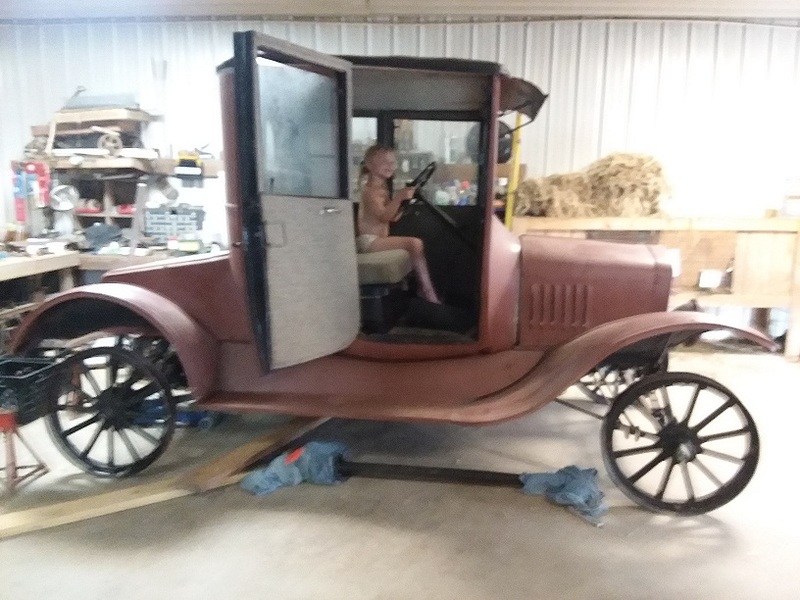 We just found a 1922 coupe that has been in storage since the 60's, Its a basket case with boxes of parts I have little idea about where they go. 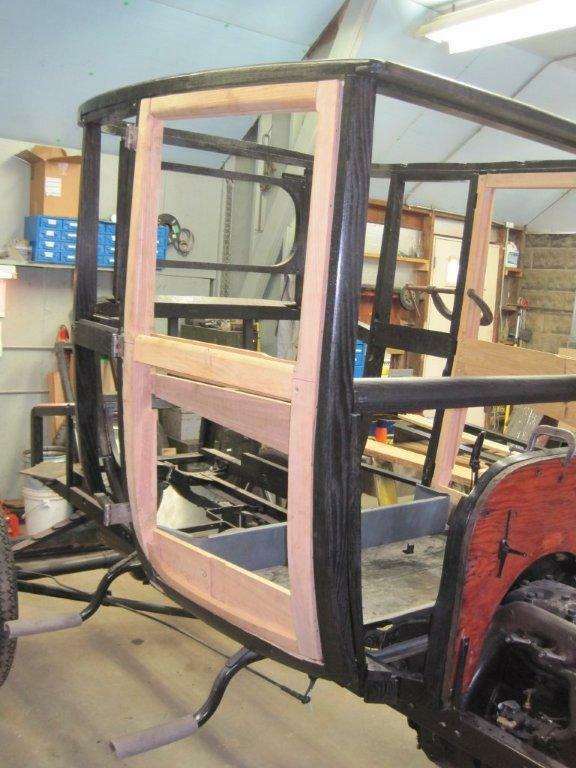 We have lifted the body off the frame and started to rebuild the frame up. 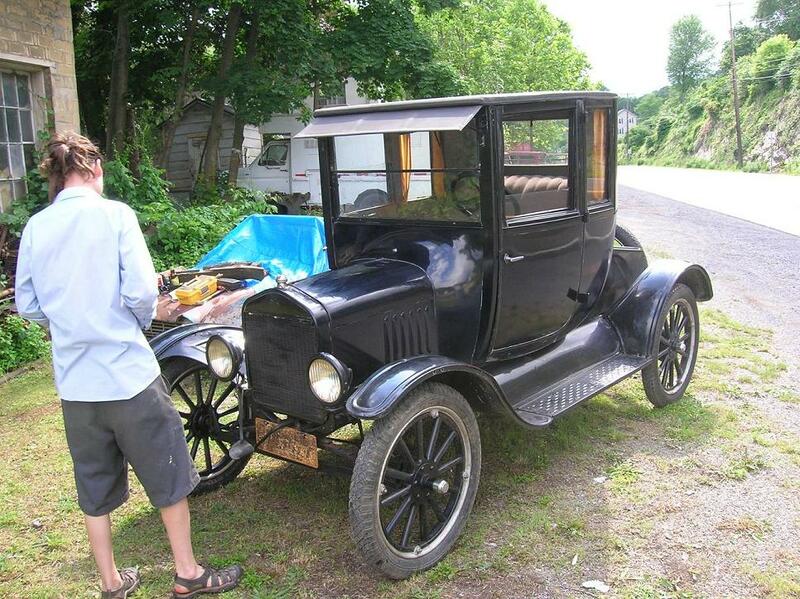 Have all the engine parts but could use a good rebuilder in Tenn. Any help? Gary...there are no stupid questions...only stupid answers...as told to me by a very good mentor years ago. Welcome to the affliction Gary! You will find plenty of help here. 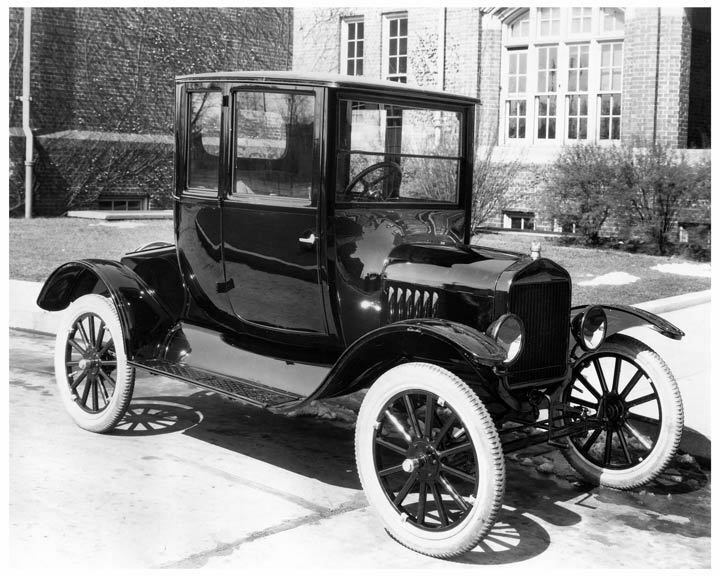 The first thing that you need is the Model T manual. You can get one from Snyder's or Lang's. Very good answer Tim. Lots of them on this forum! 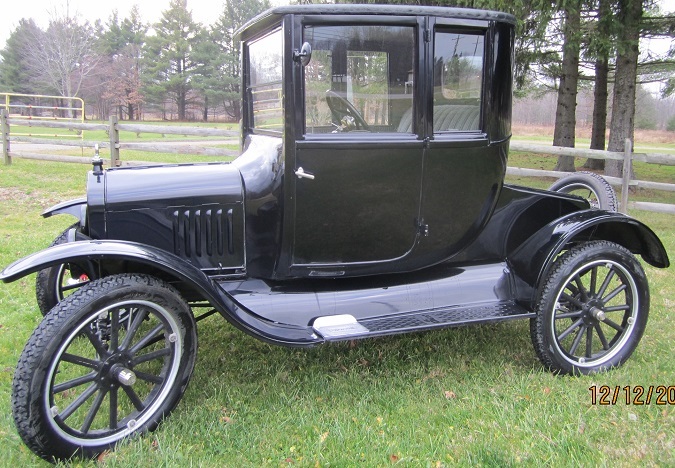 This book is billed as 1923-1927, but most of the parts shown also apply to 1922 and earlier. The pictures may help in identifying things. Thought I would add a pic. Been there done that...A lot of fun along the way.